Did you know that a 2013 study by Feeding America found that of those surveyed who were unable to afford basic household goods, 55% reported skipping shampooing and 33% reported bathing without soap? It’s a pretty startling statistic, which is why High Ridge Brands (maker of Zest®, Alberto VO5®, White Rain®, Coast® and Rave®) announced yesterday that consumers can help the company donate up to three million showers-worth of soap, shampoo, conditioner and other essential items to impoverished families across America by simply redeeming coupons. 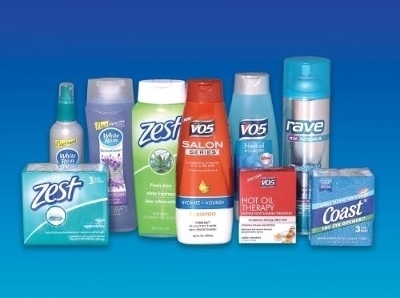 For each coupon redeemed through March 15, 2014, High Ridge Brands will donate one shower’s-worth of product to Family-to-Family’s, “Shower To The People” program, a program that will distribute items to local social service organizations.